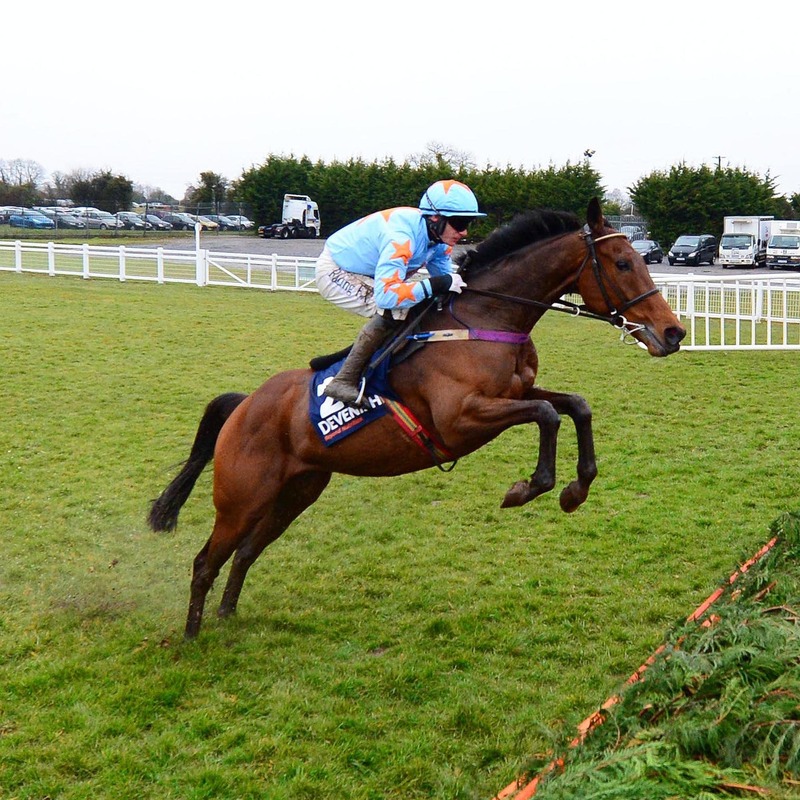 Un De Sceaux heads 11 entries for the Betfair Exchange Chase at Newbury on Saturday. Better known as the Game Spirit Chase, the Grade Two contest emerged as an option for Willie Mullins’ multiple Grade One winner after a late decision to skip a second clash with Altior in the Clarence House Chase at Ascot. With the ground set to be soft, conditions are likely to be in his favour this weekend. He could face Ruth Jefferson’s Waiting Patiently, who has had to do exactly that this season after a late start when recuperating from injury. The eight-year-old made his comeback in the King George and was almost brought down by Bristol De Mai, unseating Brian Hughes. Fast ground has scuppered any chance to run since. Amy Murphy’s star novice Kalashnikov has been given the engagement, but he is also in the Kingmaker at Warwick. Fox Norton made his return from a lengthy lay off behind Altior at Ascot and is on course to run for Colin Tizzard. “I don’t know what is going to take him on, but he had a nice introduction at Ascot the other day and it was good to get him back on the racecourse. He hadn’t run since the 2017 King George,” said Tizzard. Saint Clavados could represent Harry Whittington having finished third to Min at Leopardstown last weekend. Kerry Lee has entered three in Gino Trail, Top Gamble and Tree Of Liberty, while Harry Fry can call on Hell’s Kitchen, with the Paul Nicholls-trained Dolos and Gary Moore’s Darebin completing the list. Having only won on Saturday Nicholls is in two minds over whether to let Dolos take his chance again. Nicholls said: “He is rated 154 after last Saturday and he is not one to run in the Grand Annual. “There are not many races for him. There is the Game Spirit and we may just possibly leave him until the last day of the season and run him in the Celebration Chase.